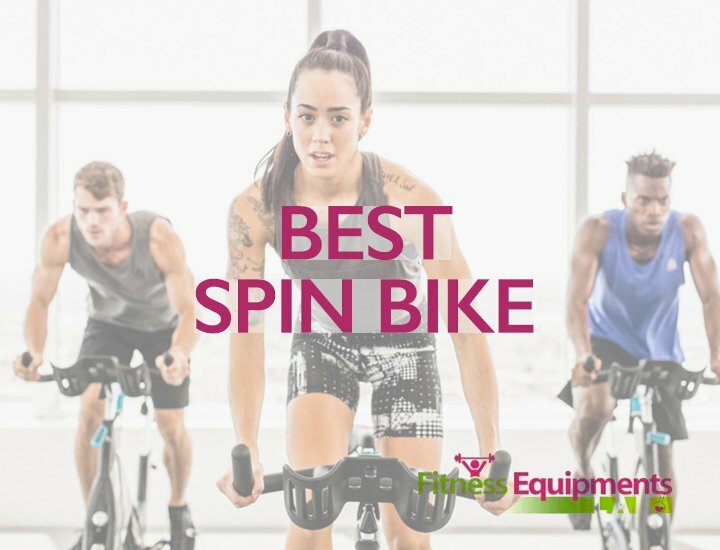 When it comes to indoor exercising bikes, we tend to go for something durable and full of features to assist our workouts as much as possible. 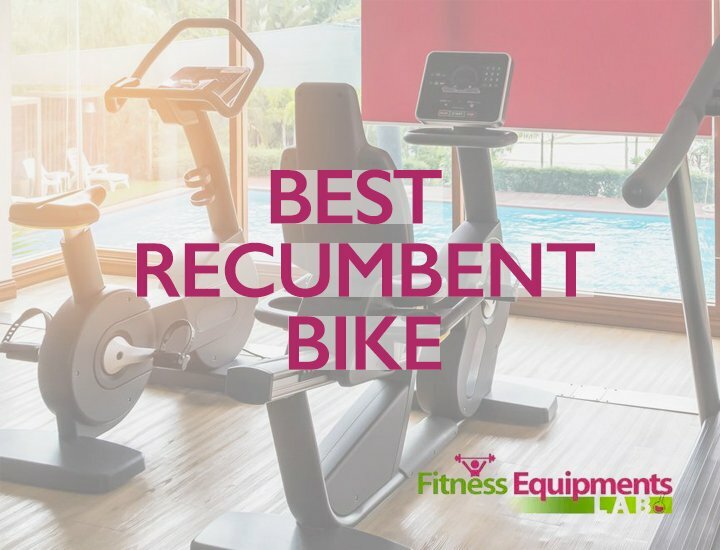 Usually, you won’t associate Schwinn with Recumbent bikes. The company is more famous for its outdoor bikes rather than exercising tools. But recently they ventured into the fitness arena. 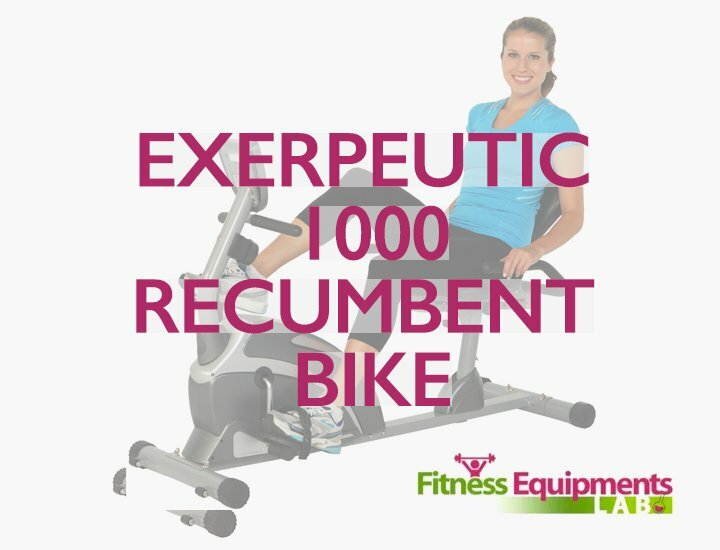 The result is Schwinn 270 Recumbent Bike. 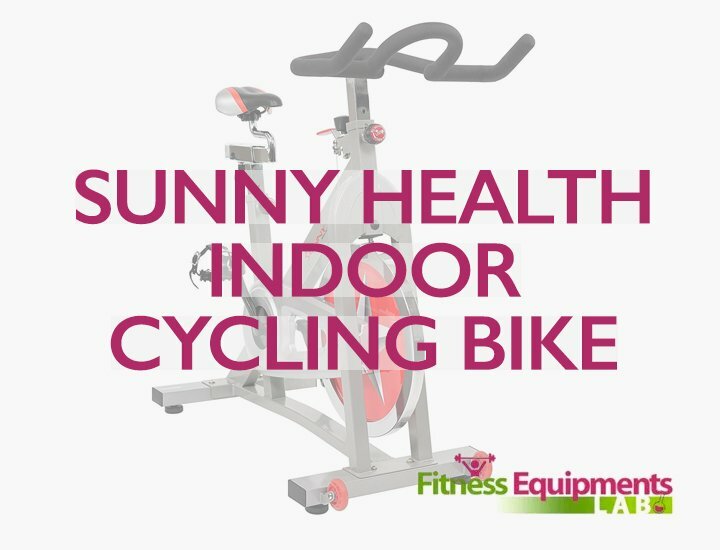 It is probably one of the most profound indoor exercise machines that ever saw daylight. You’ll be able to select appropriate one from multiple resistance levels. Also, a comfortable design will put your sensitive areas at rest while working out. 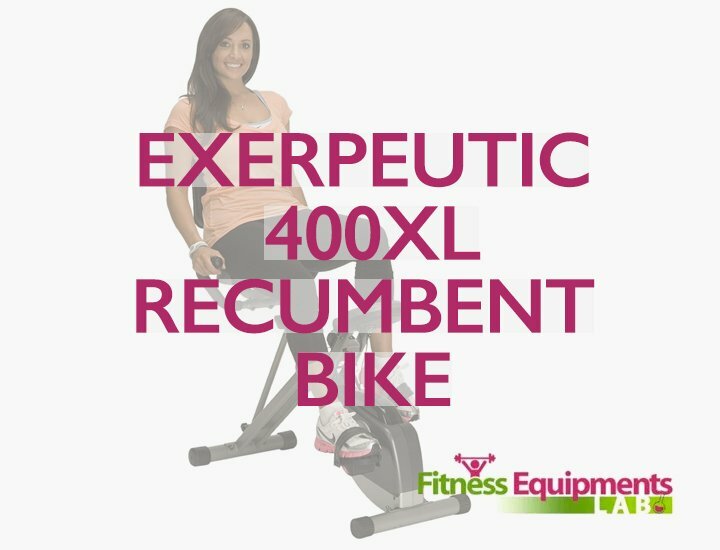 We’ll look into the features and benefits of the bike in this Schwinn 270 Recumbent Bike Review article. 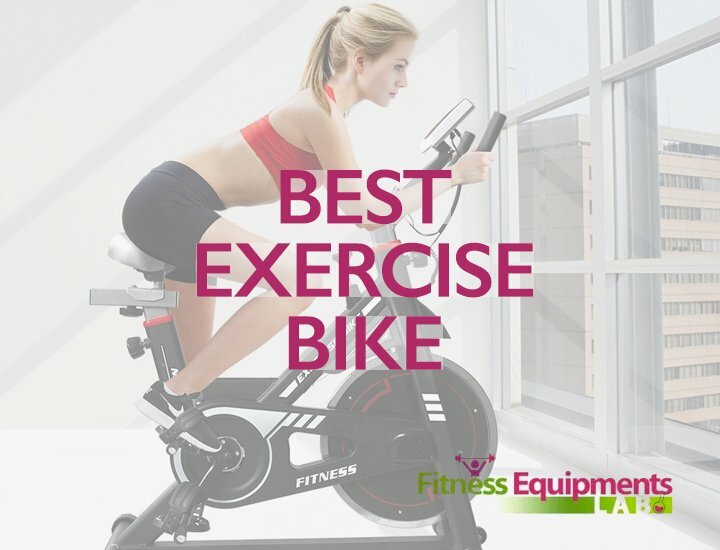 Schwinn 270 is a mid-ranged exercise bike. 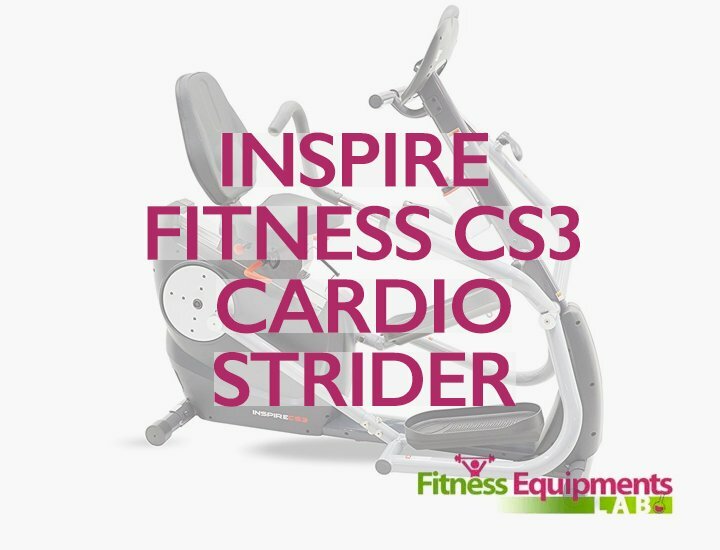 It has an impressive, sturdy frame which works well to support up to 300lbs. of weight. The frame is warranted for 10 years. Besides that, you have a comfortable cushioned seat. It can be adjusted quickly for your height too. Not to mention there are cushions for lower and upper back. The cushions are tailored to keep back pain at bay. There is also a fan that can be operated at three different speeds with the push of a button. It is designed to keep the trainers cool when they are exercising. Well, Schwinn went ahead and improved on Schwinn 230 Recumbent bike in this regard. 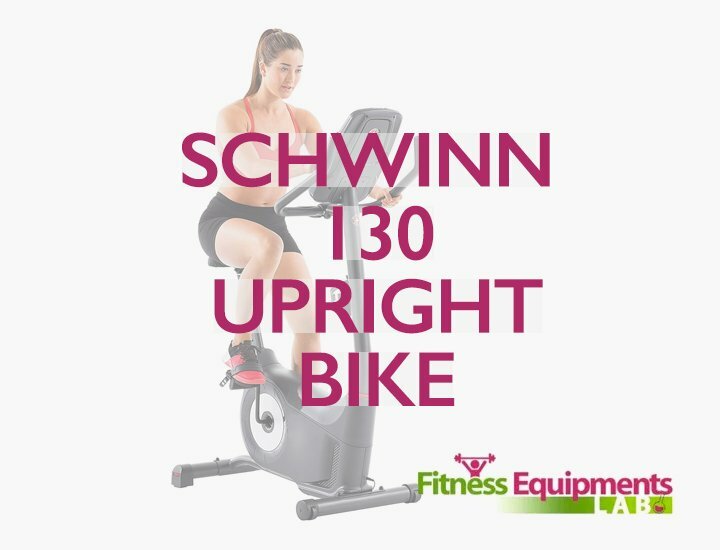 Schwinn 270 has as many as 25 different resistance levels. The machine provides a comprehensive workout regime. You can cycle through 10 of the 25 resistance levels with the push of “Quick Keys”. That makes changing the levels fairly easy. The machine is built around digital methods as you can quickly adjust the levels with the push of a switch. You can tailor your experience based on the resistance levels. While lower levels won’t break you any sweat, the higher levels are notably difficult to operate with. So, expect an excellent workout session with this mid-ranged machine. The DualTrack Technology takes a leap and shows you 13 different types of metrics. There is an LCD monitor for clear visibility. With this technology you can monitor RPM, speed, distance travelled, calorie count, time spent exercising, goal progress, etc. I’ve to be honest with you, most of the stats won’t mean anything for the majority, but still these are useful metrics to measure your progress from multiple perspectives. In addition to the DualTrack Technology, Schwinn 270 Recumbent Bike also features a “Grip Heartbeat Monitor”. You’ll need to place the hands on the handlebars and exercise. The mechanism will monitor the heartbeat. If you are into handsfree exercise, use the chest strap to monitor your heart’s condition. It’s helpful when you are using the machine for therapeutic purposes. 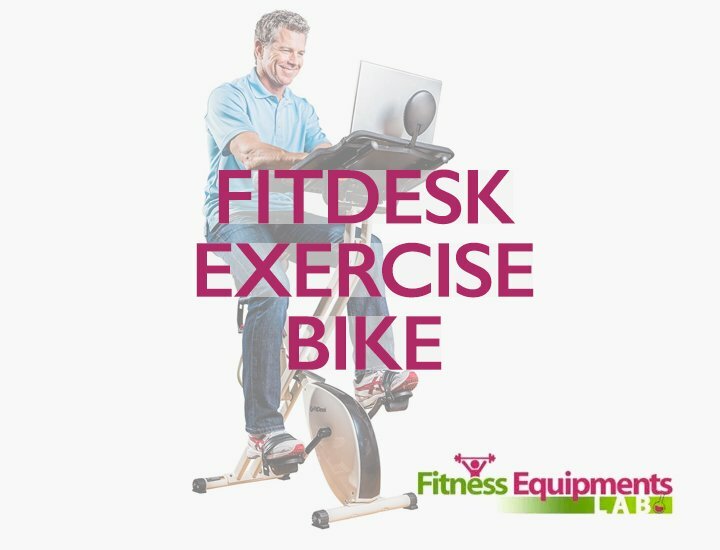 Routine Workout Programming helps you to adjust the exercise bike according to your needs. You’ll have 12 preset profiles ready for use. Also, there will be 9 different slots with customizable heartbeat controls. Furthermore, you can have 4 custom settings that you can manipulate according to your preference. For some quick calorie burning, you can use “Quick Start Program” as well. With all these workout profiles, comes the “Save” option. You can save all the workout data you’ve gathered using the DualTrack Technology and save it to the device. Also, you can move it to your iPod or Kindle device using a USB device. You’ll be able to connect to SchwinnConnect website and upload the details. That way, you can customize your workout further and set various objectives for yourselves. Schwinn 270 – Recumbent Bike comes with a leveler beneath the seat. It helps to adjust the seat in custom positions. Also, you’ll find a water holder in place. If you care for music, there are audio speakers for refreshments. 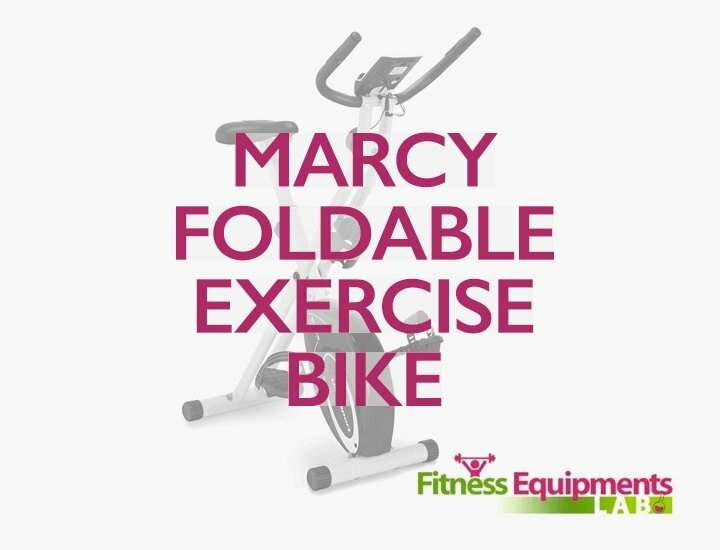 These features ensure that people can take a break in the middle of an intense workout without leaving the bike. Protection against backache with cushions. 13 different stats per workout session. Various customizable and preset profiles. Place for saving and comparing the data. The cooling fan rotates slowly. The monitor isn’t battery powered. The display monitor is too bright for my liking. 29 programs,4 user settings and goal tracking. 25 levels of resistance aligned with a high speed. Q.How easily would a 6 feet 6-inch guy be able to use this machine? A.I know a person who is 6 feet 3 inches tall. Even at his height the bike had room for adjustment by six inches. So, you’ll be perfectly fine I believe. Q.How is the Bike Operated? A.It is dependent on a belt mechanism when operating. The belt ties one small and one large flywheel as the parts of the ECR. But the belt is a quality one. So, you won’t have the problem of this product failing any time soon. 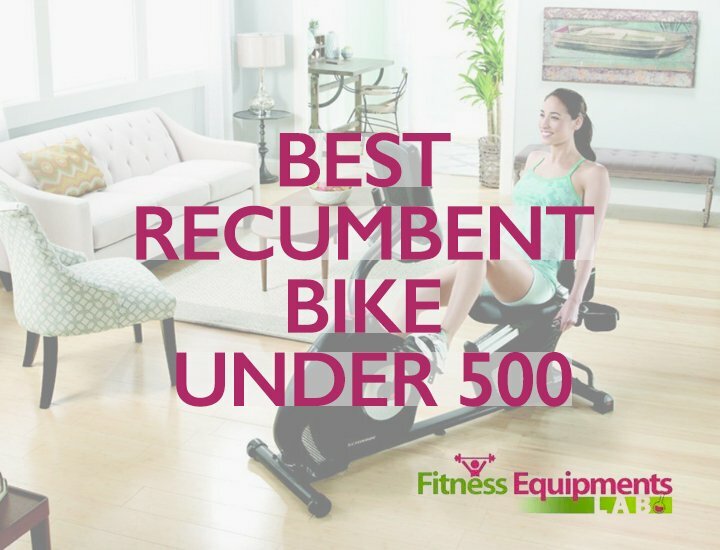 Unlike many cheap or even mid-ranged bikes, Schwinn 270 Recumbent bike has a sturdy build. The seat is mounted on an aluminum rail which is easy to slide into different positions. The cranks and the pedals would last for years despite heavy load and the machine is cushioned for comfort. 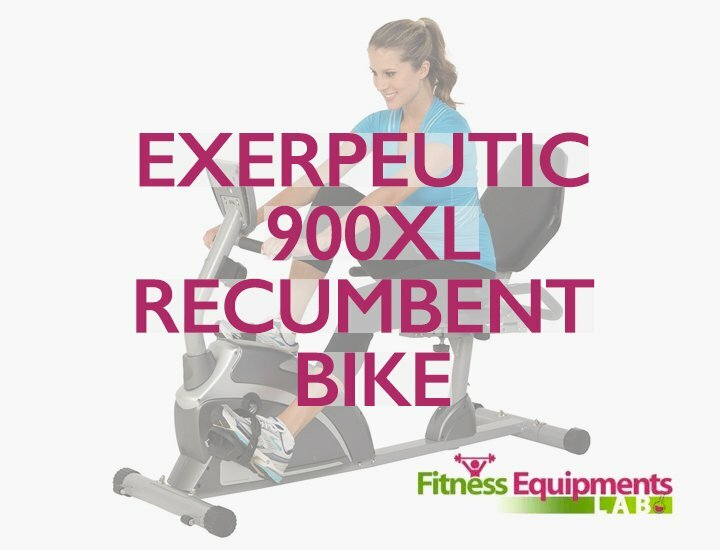 In short, it is perfect equipment for your home gym. I’d go beyond this and say that it is even safe for commercial use. 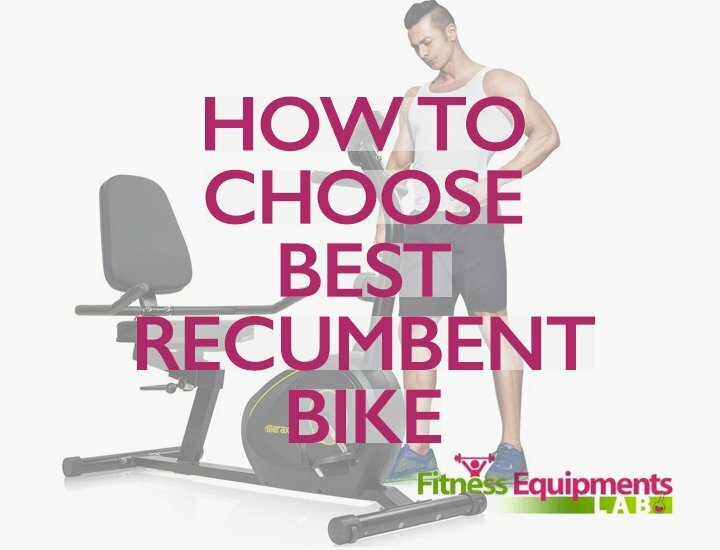 One can buy Schwinn 270 Recumbent bike without giving it a second thought.